In a medium bowl mix the avocados with chipotle peppers and a tablespoon of the chipotle marinade. Season with salt to your liking. Use a potato masher or the back of a spoon to flatten the avocados. Serve with tortilla chips or to accompany your favorite dishes. If you are not used to eating chili, you can add a tablespoon or two of chipotle adobo. 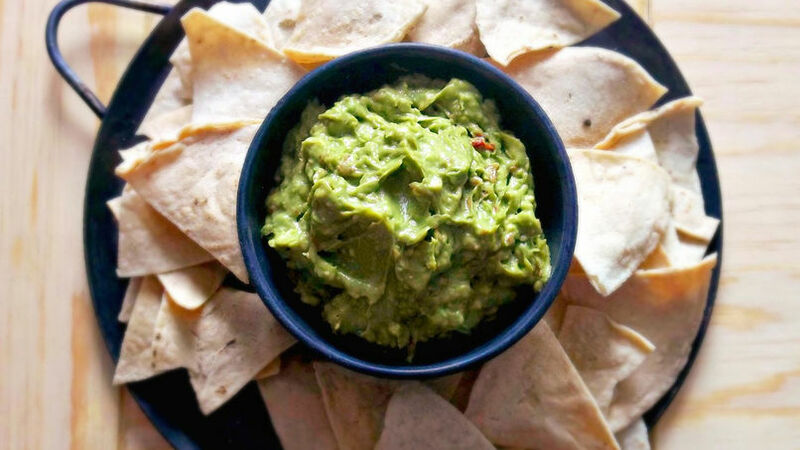 I’m one of those people who truly believe you can never have enough guacamole recipes. And since there are just so many chili peppers in the world that can give guacamole that tasty kick, we have to try them all. Right now, my favorite is the guacamole made with chipotle peppers in adobo. Chipotle peppers aren’t merely a spicy addition, but they also add a little sweet and smoky flavor that is simply irresistible.